Both Steam Machines and the Steam Controller are now listed on Steam. Each Steam Machine has a product page(Alienware for example) with specs. Granted the release dates aren't until November 2015... this is a radical change to the store front we all know so well. 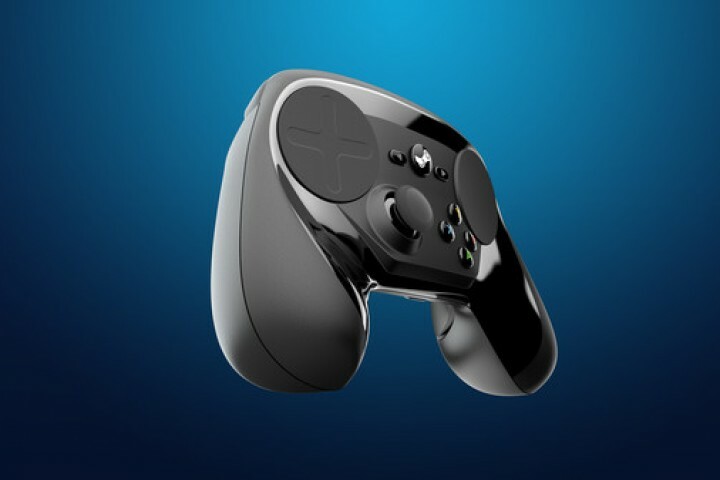 I look forward to seeing what has finally come for SteamOS and what this means for gaming on Windows.